Burlappcar: Mystery Minivan caught: what is it??? 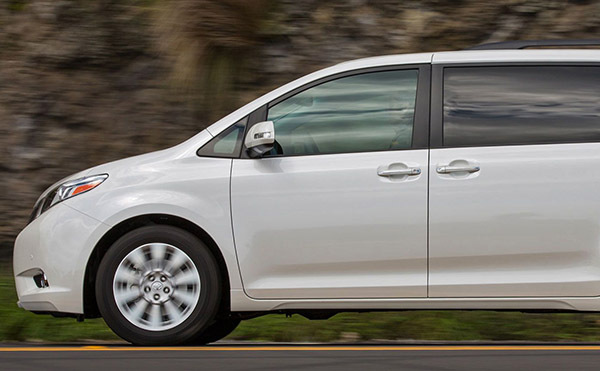 At first it was "obvious" to me that somehow this was facelift for the Toyota Sienna. Bust it just got a new front end recently. So what else? Maybe a facelift for the Chrysler Pacifica? That window is also totally different. Unless the one on the spy shot is an all new one coming out next year? It' is not a Honda Odyssey either... For the same reason . - Some new Dodge thing? 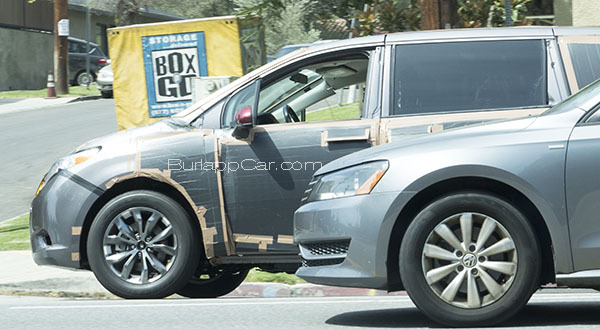 Likely the test mule of the next Sienna. But it could be a next gen. The wheel has a very Mazda look to it. 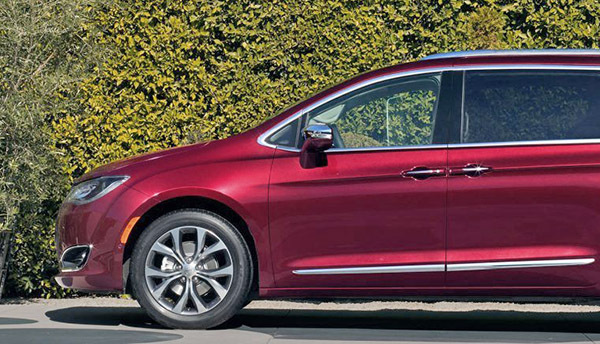 The wheel(s) and curved body line are very similar to the Pacifica. And while the current Sienna came out in 2010, it did get a facelift for 2018. Is Toyota planning an all-new model? It's a Sienna mule. The front end is 100% a mule part and from the current gen (just compare them, they are identical). The rest is the new body, hence why it's different. looks like the next sienna, since the avalon was recently redesigned on tnga platform, sieanna should be next since it is on the same platform. Lexus ES, highlander too sometimes soon i guess. Nissan Quest replacement is my guess. Hopefully it will be the new and better Sienna. The current one is getting way too old in tech. Hoping they will have Android auto, stow and go seats?? and may be AWD option. 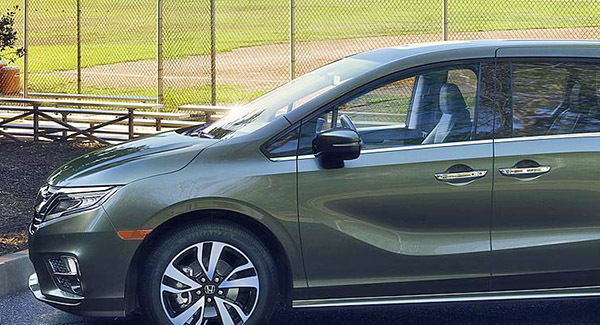 Question from a newbie here: if this is indeed a Sienna mule, how long do we think before it hits the road in production? Could it be for the 2019 model year? Asking for a friend...and that friend is me. Fingers crossed that a hybrid version will also be released. I believe it is clearly a Sienna mule, but I have no idea what model year it is for. I too hope for a hybrid version. It's a Toyota. 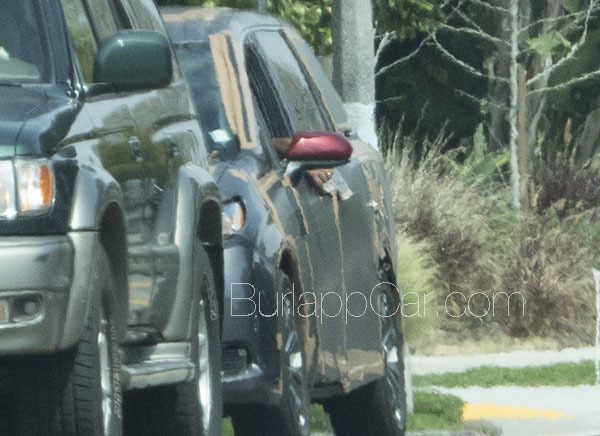 The side mirror is the same as the 2018 Camry.